We are facing a supply crunch for copper, zinc and lead – all crucial to the functioning of a modern economy. Imagine a world without copper? There would be no copper wiring, therefore no means of electrifying new buildings, no material for solder, no computers, TVs, circuit boards, semiconductors, microwaves, modems and routers. 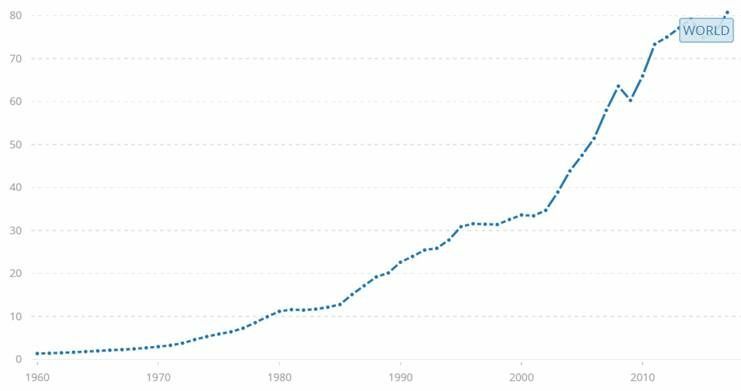 According to the UN report, over the last five decades, mineral extraction has tripled – and accelerated since 2000 as new economies (ie. China and India, “Chindia”) require huge amounts of materials for building new infrastructure. 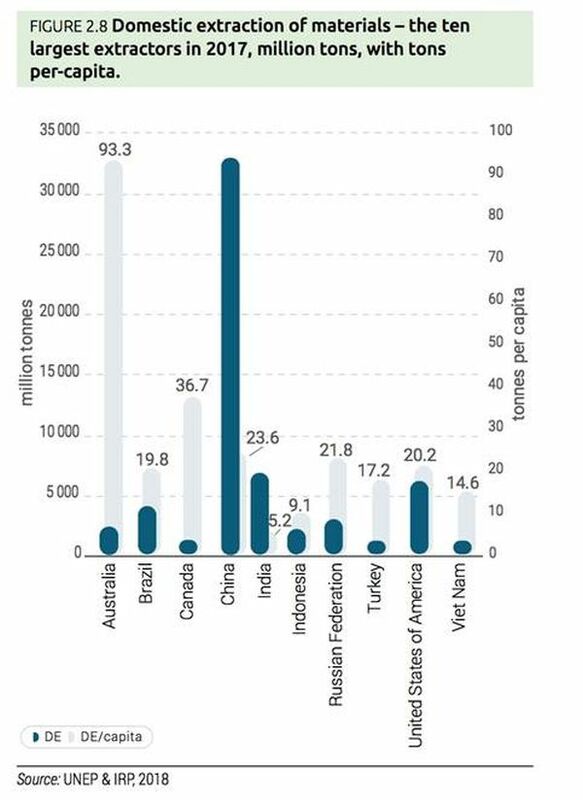 China is not only the world’s top metals consumer, it is also the leading producer of a number of mined commodities, such as rare earths, gold, antimony, indium, tellurium and tungsten. Without a way to replace all the resources we consume – harvested food, fertilizers, energy, metals, etc. – we are gradually depleting nature’s bounty, at a rate that is unsustainable, long-term. If we keep going, and economies keep growing, we’re eventually going to run out. 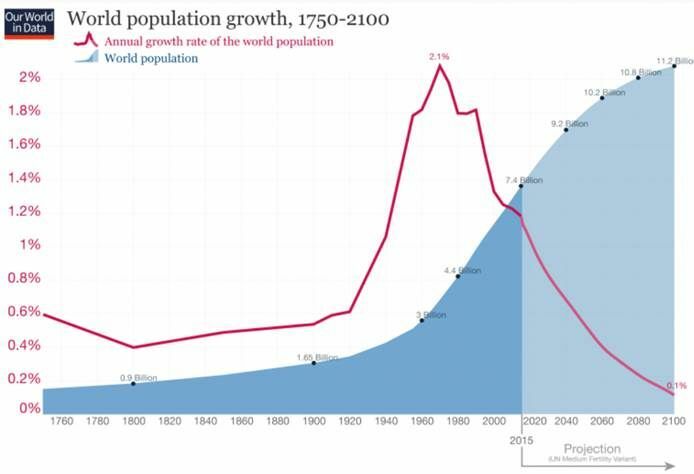 The problem is made worse by the global population increasing, along with the continuing wants of people in the developed world (“the West”) and in less-developed countries (who are demanding houses, cars, fridges, cell phones, etc. ), putting more pressure on our finite resources. Global water use is increasing and 30 per cent of global river basin area – excluding hyper-arid zones and Antarctica – have been under severe and mid water stress since 2010. Between 2000 and 2010, total global cropland area increased by 1.34 per cent from 15.2 million to 15.4 million km2. Put that together with a population explosion, notwithstanding contraception, and you have large amounts of resources required to fuel economic development, and billions worth of bricks and mortar infrastructure – schools, hospitals, recreation centres, power plants, etc. Logically then, material consumption should slow when economies slow down, right? Wrong. 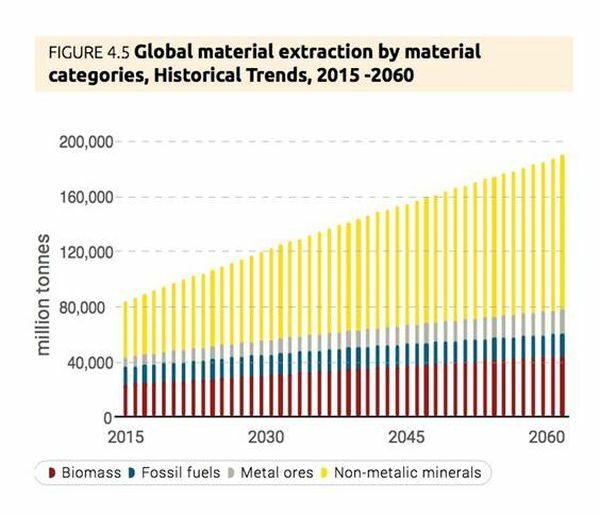 The report notes that even though global GDP and population growth has slowed since 2000, material extraction has accelerated – at 3.2% a year from 2000 to 2017. Their economy might be sucking wind, but people still want their stuff. Here’s where it gets interesting. Most readers who follow mining are aware of these close correlations between resource extraction and population/ GDP growth. It’s required listening at resource investment shows. But what about the future? Is our current pattern of resource extraction sustainable? Will we eventually run out of materials? The UN report constructed a “status quo” and a “sustainable” scenario, the first being business as usual and the second where a number of measures are taken to mitigate the effects of extraction on the environment – thereby making mining, oil and gas, farming, more sustainable. The results show that in both cases, we’re screwed, to put it plainly. 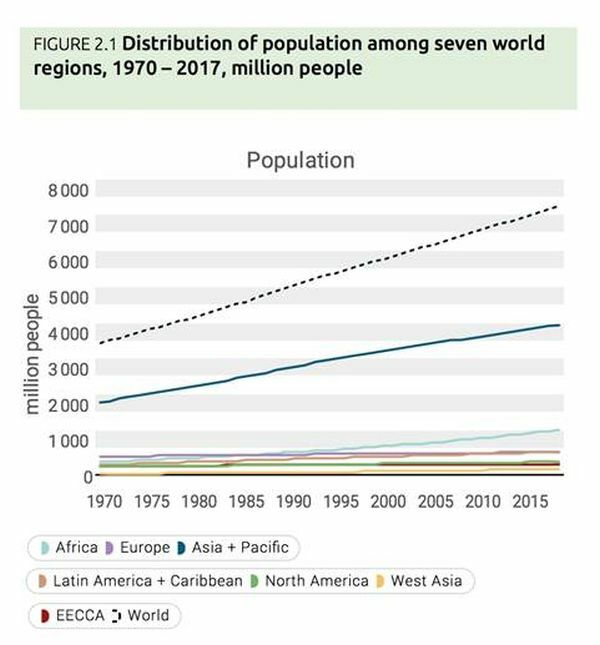 Assuming that population grows annually at 0.7% (reaching 10.2 billion by 2060) and GDP growth is 2.2% a year, global material use would more than double – to 190 billion tons by 2060. 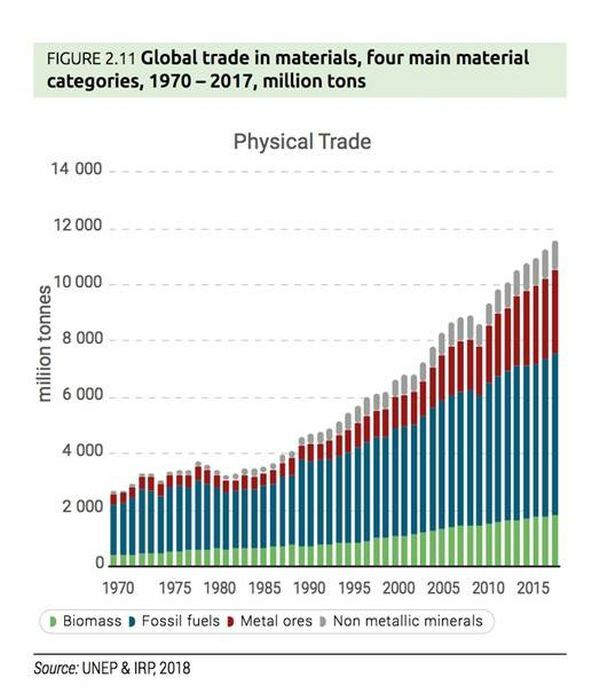 Recall that 92 billion tons of resources were extracted in 2017. This is presuming “all things are equal” ie. 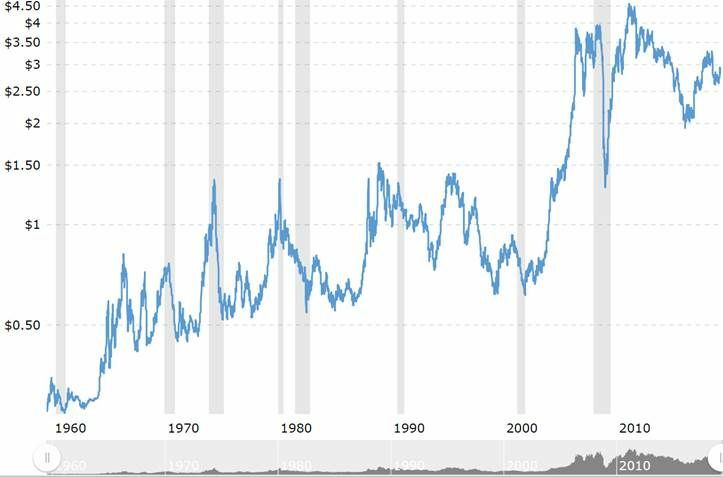 no change to current patterns of production, consumption, government policies and infrastructure. 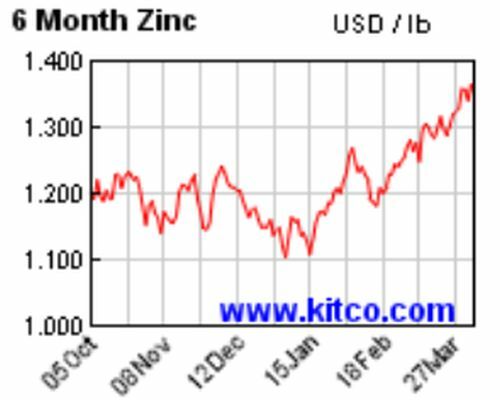 Like copper and zinc, lead was also pulled into the trade war vortex that had base metals flailing for most of 2018. 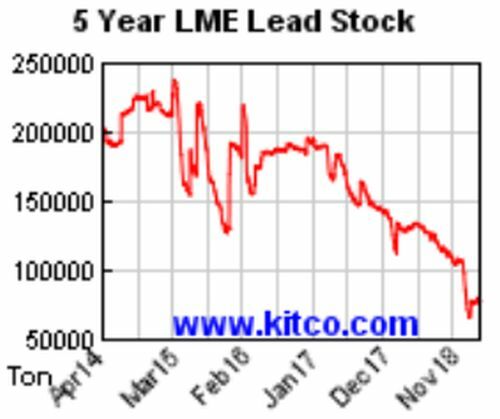 Lead started last year at $1.15 a pound but had sunk to under 90 cents by year-end. 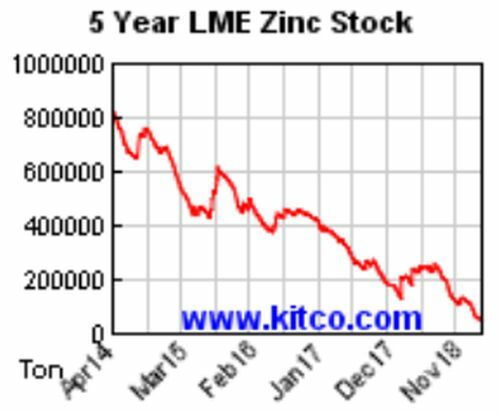 The underperformance of several key lead mines was made up for by supplying the market with previously held stocks of the metal – thereby depleting LME lead warehouses.